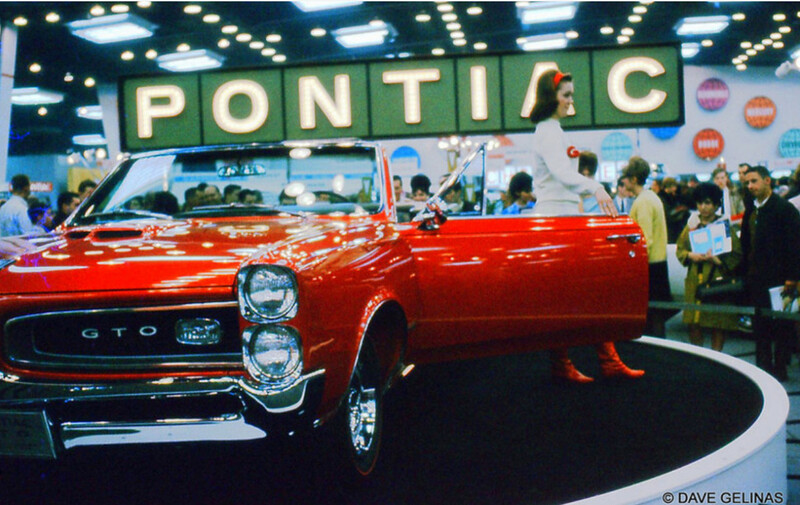 Here’s some vintage shots from Dave Gelinas’ trove that were taken at the 1966 Chicago Auto Show. Love that booth babe outfit! I’ll take the Wildcat and its model. They are both so foxy! The GS can come along, too. 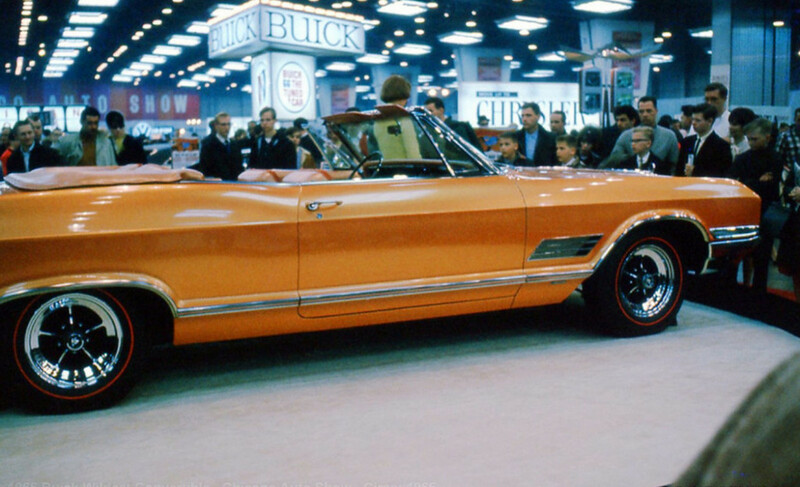 Love the one off Buick Wildcat – great color, looks like it has an interesting custom interior too. I would like to have the Skylark, GTO, Charger & Toronado. I’ll take that proto-AMX, thank you very much!!! Why oh why can’t cars still have wheels/tires with that proportion and look? Never has anything brought out the look of a car like proper mag style wheels. Is that what that is? I look at it and see the greenhouse from a GM colonnade coupe, minus the triangular rear quarter window. But that was still 7 years into the future…. That prototype AMX was 1 of 2 made. 1 was destroyed by AMC, the other was supposed to be destroyed but Winter weather postponed its demise. It still exists and is owned by an enthusiast in Wisconsin. Full write up in Hemmings Classic Car. 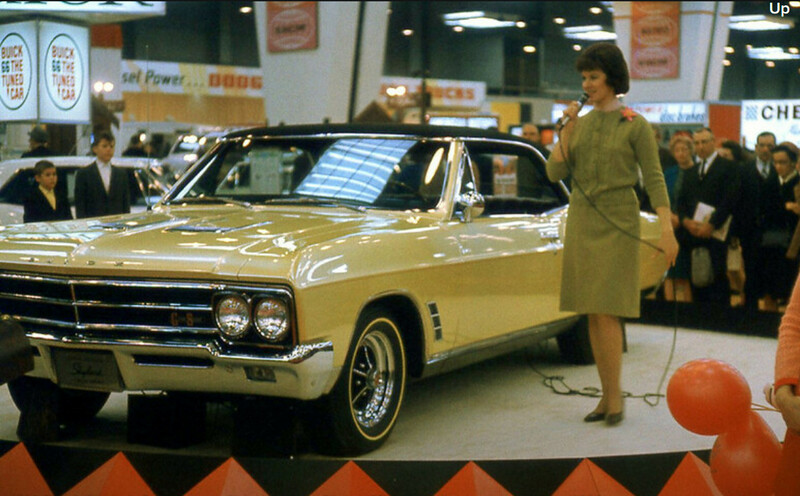 yes, someone had a penchant for Buick’s I’d say. 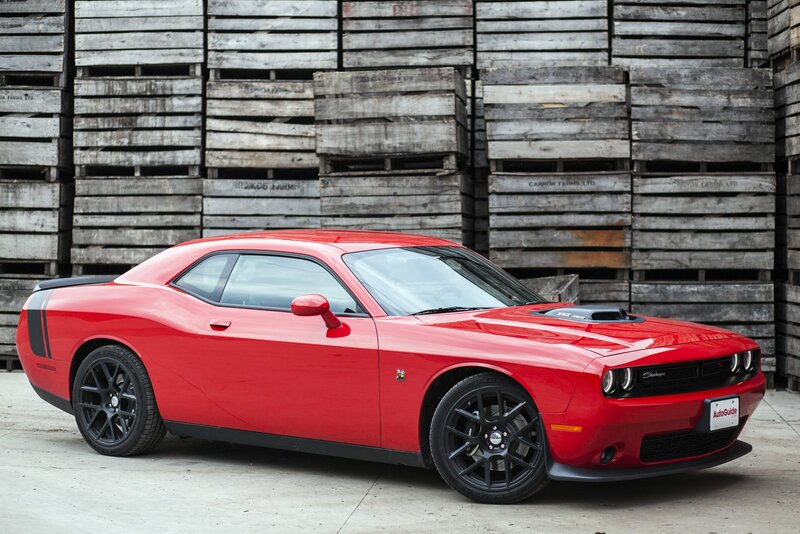 Love the redline tires, love that look. 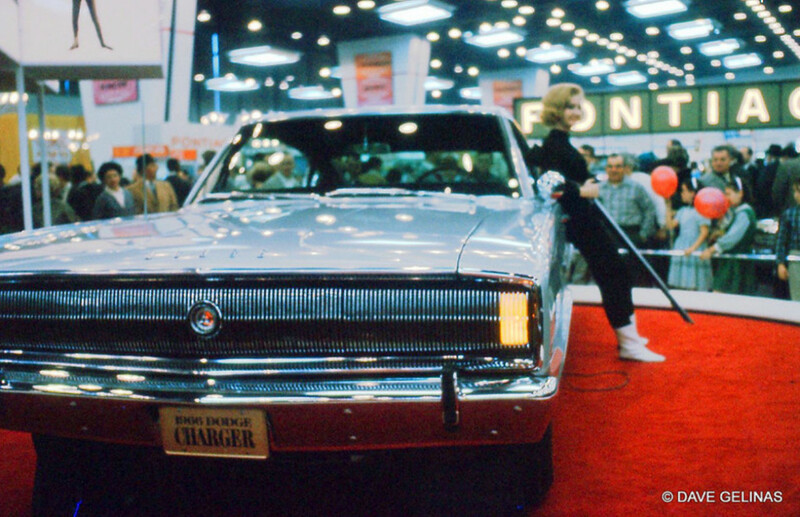 Any idea what the Charger model is holding? Did the Charger come with a (rather long) matching shotgun? Long barrel shotguns are goose guns. In this case it is an anti goose gun. Keeps the boys acting proper. So many excellent choices here! 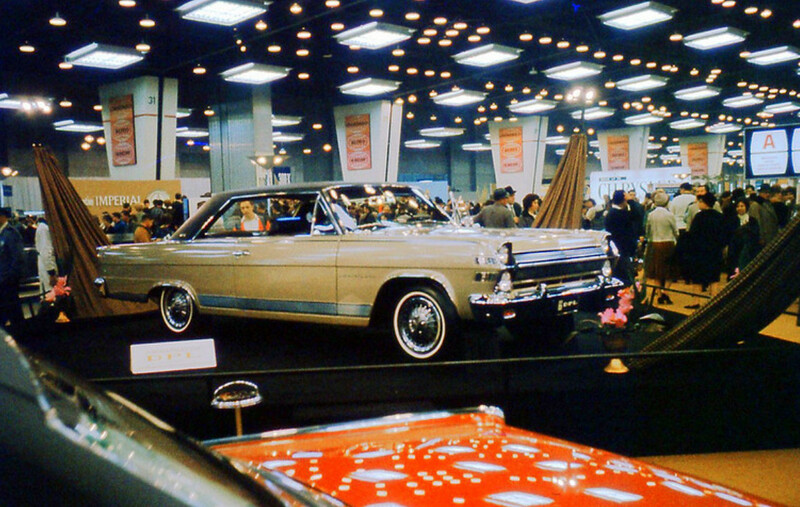 1966 was a VERY good year for American auto manufactures. My head would had been spinning round and round like Linda Blair’s in “The Exorcist”; looking at all the various cars. The proto-AMX is a looker, I also like the Ambassador! Thank you for posting this. Great art direction by show organizers. The overhead lighting design really dazzles in the paintwork, and adds to the allure of these classic designs. 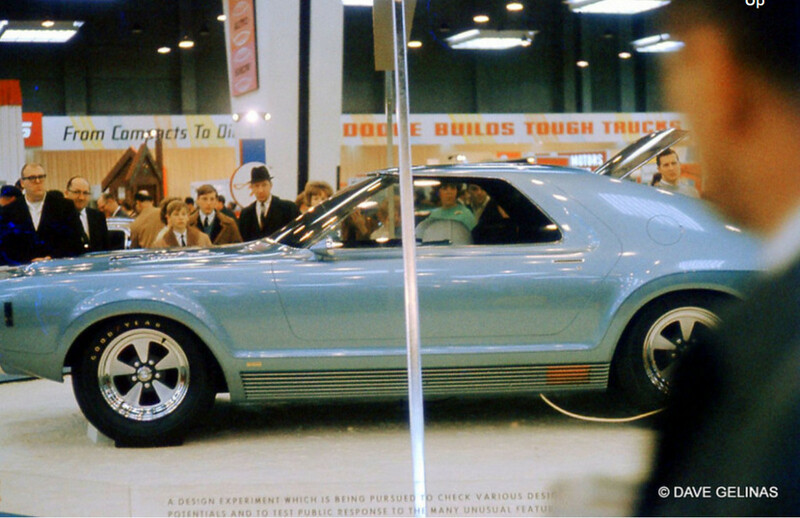 The first image captures the beauty of the front clip on the original Toronado. Look how much those flared wheel arches extrude. Great photos and fantastic cars. I love the Toronado, the GTO and Charger, but all are great choices. Hmm…how starting to think about the next QOTD early. The 1960’s will be tough to narrow to one choice. Does anyone still make those thin, “red wall” tires? Great photos, great cars! 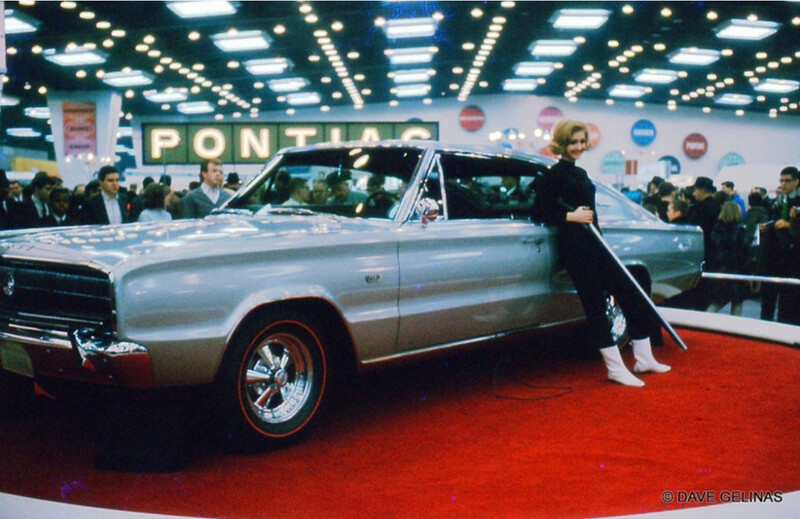 Coincidentally the first auto show I attended was in Jan. 1966 in my hometown of Pittsburgh. I don’t know where my dad and his 2 brothers saw the Toranado, but it probably was at the Chicago show when it was first shown. They ordered 3 of them, my uncle’s cars were gold (About the only gold cars I ever liked) and my dad’s was probably “Laurel Mist” according to a chart I found. Dad admitted after he had it a while, he screwed up and should have gotten something else, color wise. I remember seeing a Target Red one not long after he got it and saying to him, “That’s what you should have got!”. He wasn’t a “red car kind of guy”, as he put it, and after the Toro came some truly awful colored cars, like his ’68 Bronze with a black vinyl top Imperial, followed in 69 by the awful Avacado green Lincoln MkIII that was traded to my uncle for his ’69 Cadillac Sedan De Ville in almost the same awful green. I, on the other hand AM a “red car kind of guy”, and i’ve have had 6 red cars of various shades, and one orange one. I never get tired of, or regret buying red, even though I was looking to go Yellow Jacket on this one. Not mine, I clicked on the wrong pic, but close. 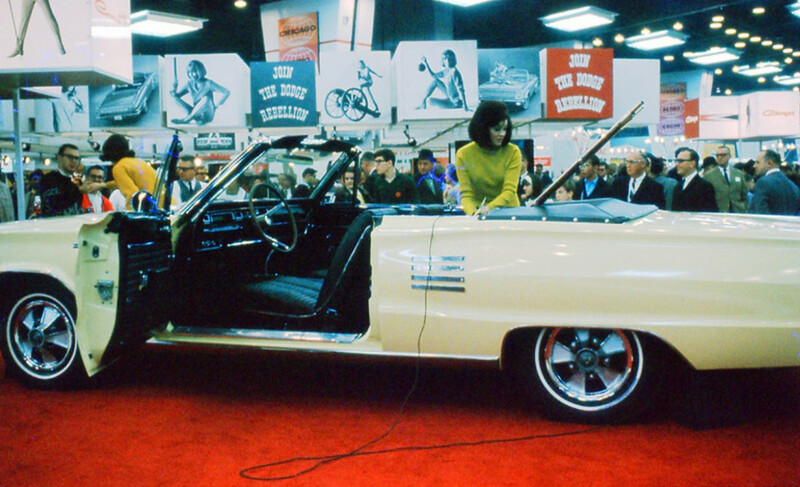 The Buick is pretty but….. I’ll take the amc any day. It’s a great design, but a little off of the main stream. Talk about Goin’ to a ‘Go-Go’! That would have been the Auto Show of the year! Don’t you wish you could have bought 4 of anything from that era and ‘pickled’ three of them for future use? I can see myself changing the oil on the preserved cars yearly and doing whatever else needed to be done, then unpacking one of them every ten years for a decade of use, then using the parts from it to keep the one in current use running for the next ten. Imagine buying 4 identically optioned Rambler 2 doors with the 6 and three on the tree or 4 VW Bugs in the same colour! I love the opening photo. 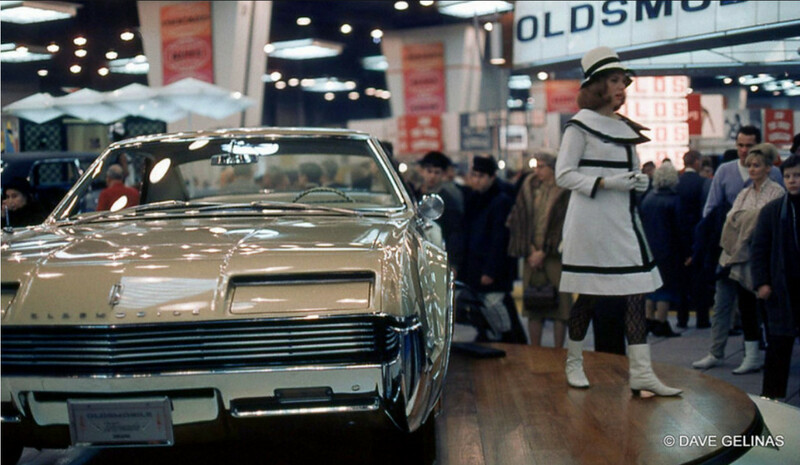 Is there an angle that the 66 Toronado doesn’t look great from? Outstanding snaps! The Toronado takes the cake, but the AMX concept car is special. 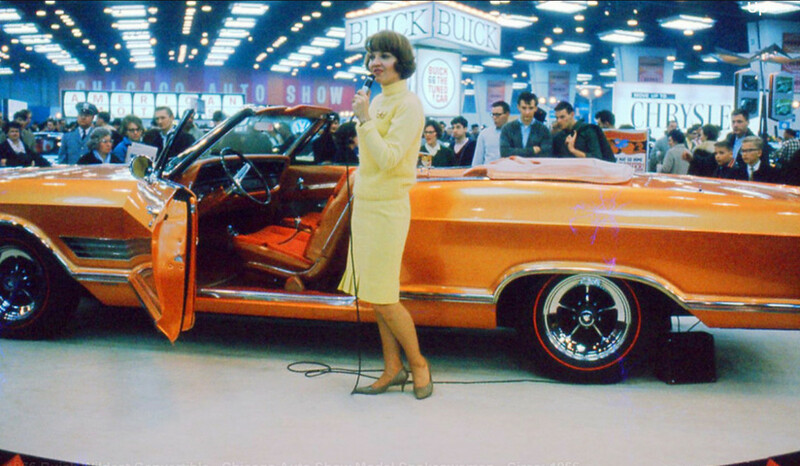 The woman demoing the orange Buick has obviously studied modelling and car ad art, so perfectly posed is she. And the image of the kid with the glasses and tie resonates with me.